Streamline Boxing opened in 2009. We pride ourselves on our involvement with the community’s youth, men, and women. We treat our clients like family. 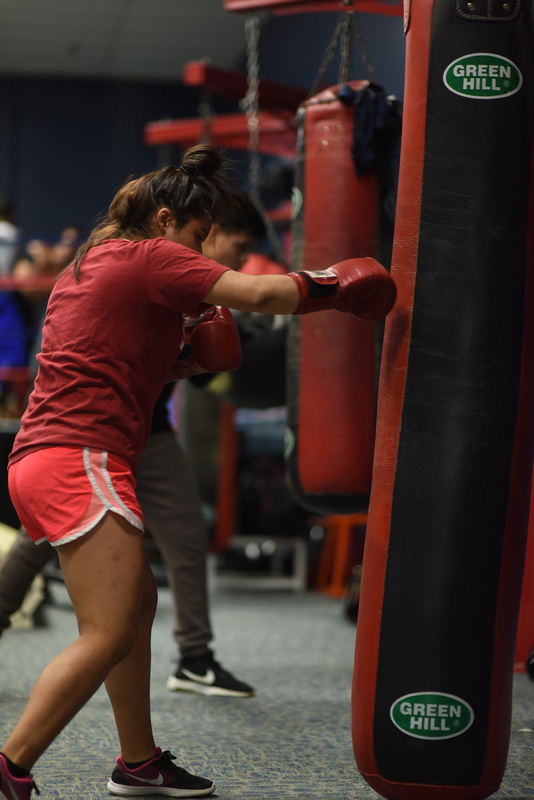 Our boxing workout area, weight room, trainers, staff and management team will make you feel right at home no matter how little or how much experience you have — feel free to drop by and check out our facility. Professional boxers have the most intense and grueling training regimen of any athlete on the planet. Boxers need to be mentally sharp as well as physically fit. We developed our programs to capture that intensity to maximize your workout experience. Streamline Boxing caters to beginners, intermediate, amateur and pro fighters. 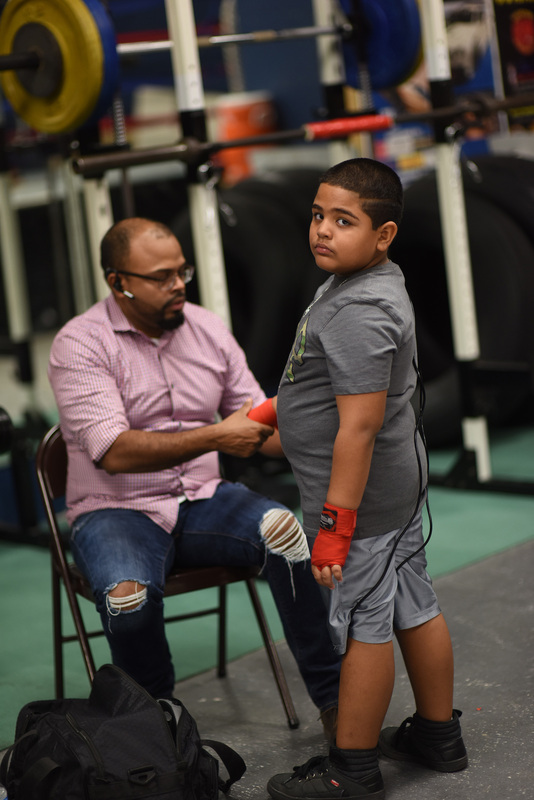 Whether you are interested in learning the art of boxing purely for a great workout, competing in state wide USA Boxing events, or becoming a pro fighter, Streamline is here to cater to your needs. 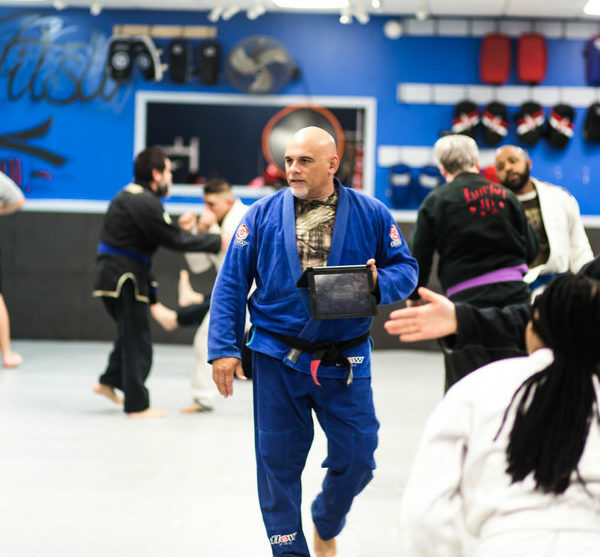 We train children from 8 years old and up, as well as men and women. We also feature sparring sessions to give our fighters opportunities to work with fighters from other gyms. This allows the fighters to practice fundamentals in the ring, with an opponent. © 2019 Streamline Fitness. Site design & hosting by Johnnyo Design.